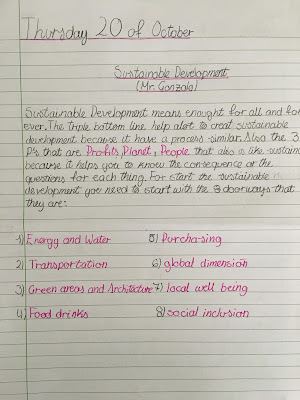 Newton College PYP Exhibition 2016: What is sustainability? 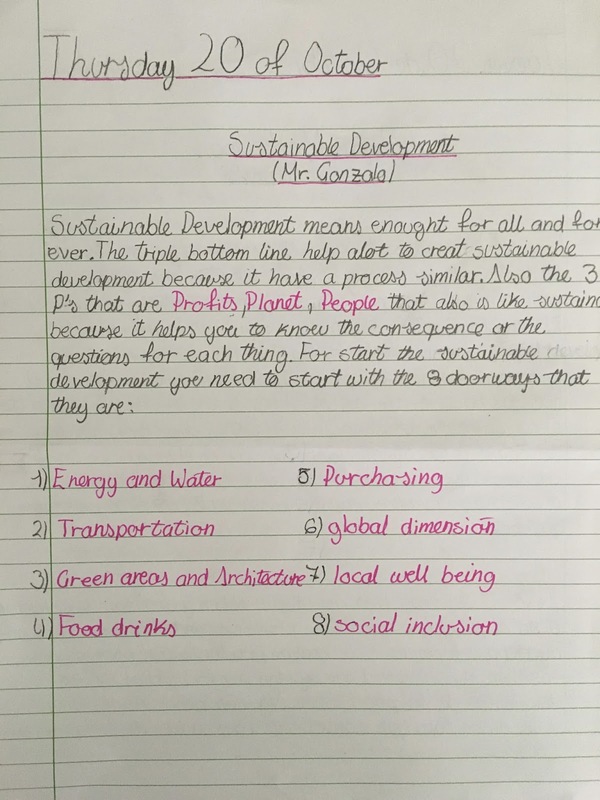 Mr Gonzalo Tuesta gave a great introduction to sustainability, the triple bottom line, and the 8 doorways we work with here at Newton College. Here's what the students found out!